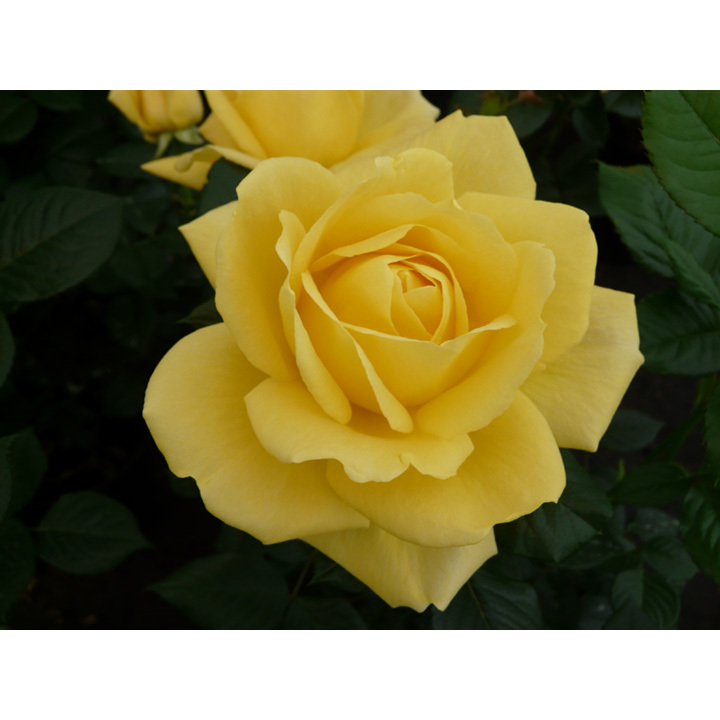 Very early to bloom, followed quickly by repeat flowering that can produce several waves of bright, canary yellow per season. Scent 2. Colour - yellow. Height 80cm. Bush variety.